Hi welcome to Kieferpix Photography. Thanks for taking a look! 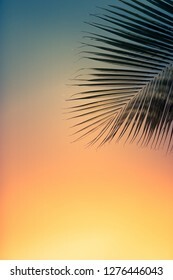 7,931 stock photos, vectors, and illustrations are available royalty-free. 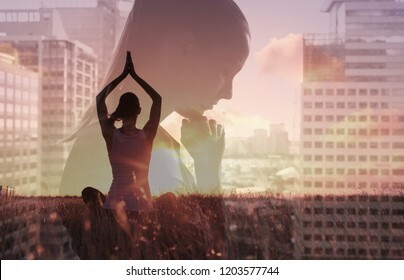 Healthy mind body and spirit. Wellness and health concept. Double exposure. 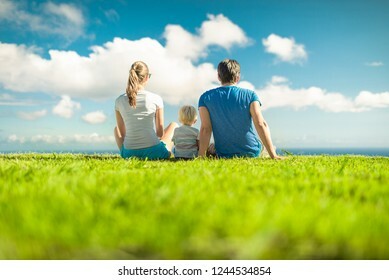 Family of three sitting together in the park. 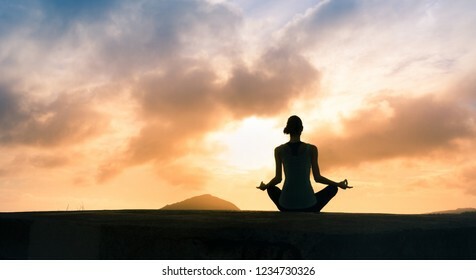 Meditation, healthy mind and body, stress management concept. 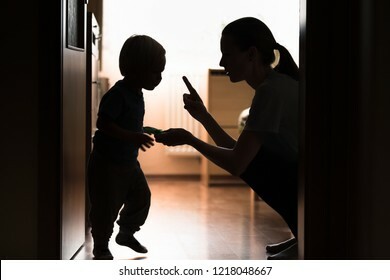 Mom disciplining her child. 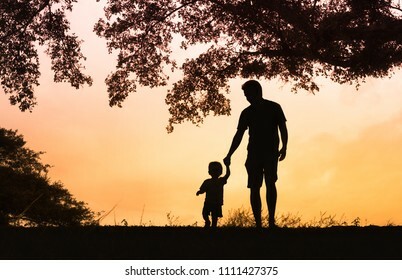 Teaching-parenting your kid concept. Stand strong. 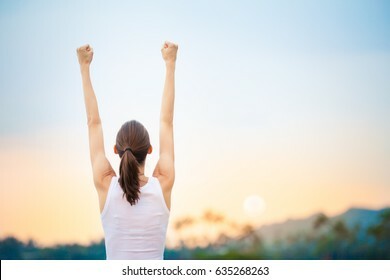 Woman with fist in the air. 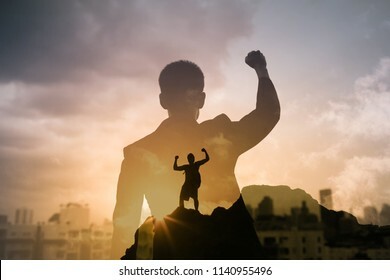 Feeling motivated, strength and courage concept. 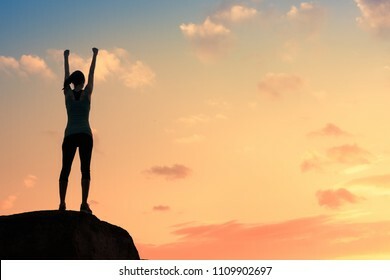 Young female celebrating victory on top a mountain. 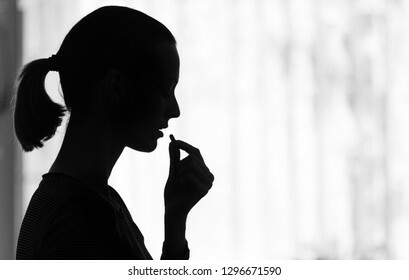 Close up of young woman taking prescription pill. Medicine, health care concept. 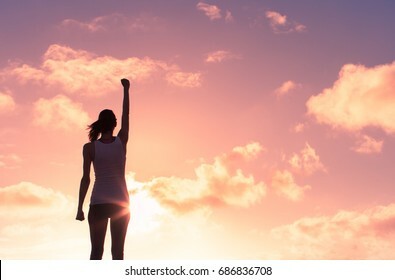 Confident young woman raising her fist up in the sky. Feeling motivated. 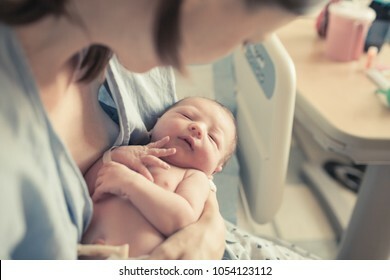 Baby and mother in hospital. New life concept. 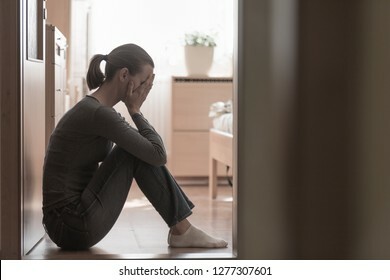 Sad and upset woman siting alone on the floor at home. 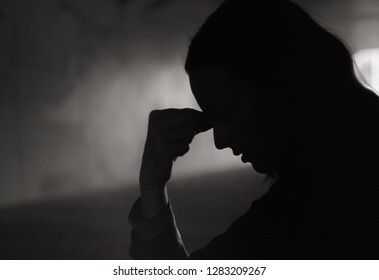 Personal development, stress management, mind health concepts. 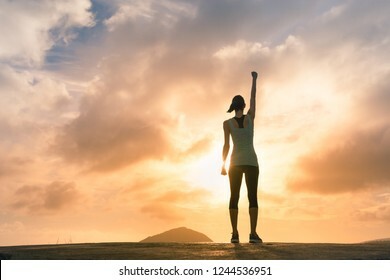 Feeling motivate- winning- strong. 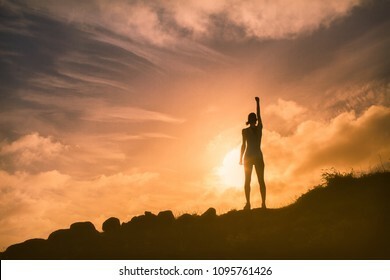 Young woman standing on mountain top with fist in air. Finding the super hero in you. 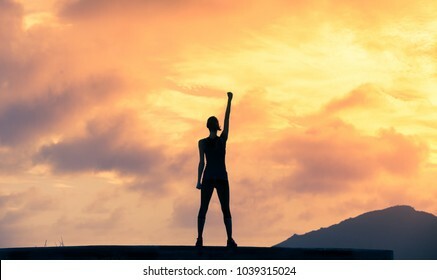 People, power, courage, and feeling determined concept. Double exposure. 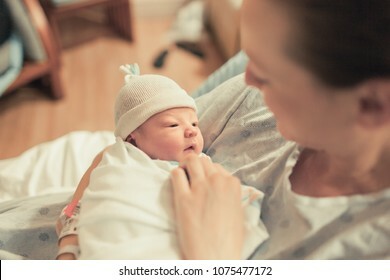 Mother holding cute newborn baby boy in her arms. 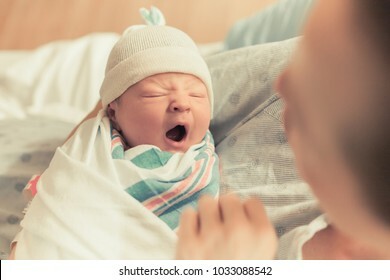 Sleepy baby yawning. 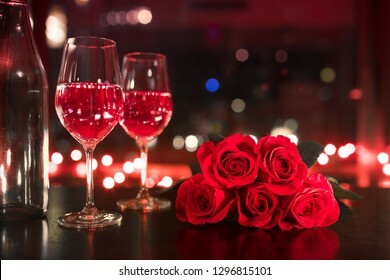 Pair of wine glasses red roses in a hotel room. 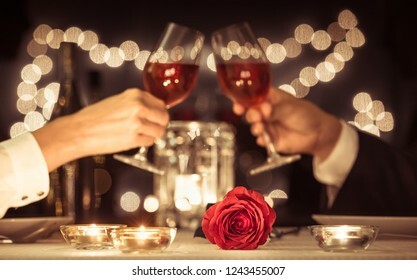 Valentines gift, love, date night concept. 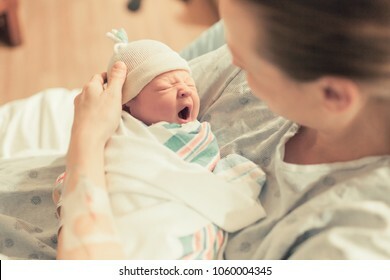 Mother holding her new born baby boy. New day concept. 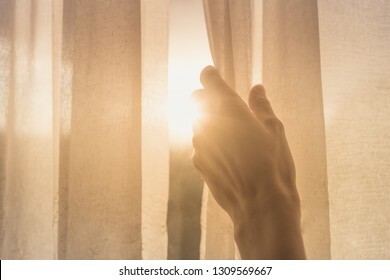 Woman's hand opening window curtains early morning with natural light shining through. 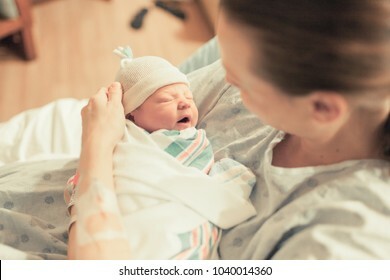 Mother in hospital holding her new born baby boy. 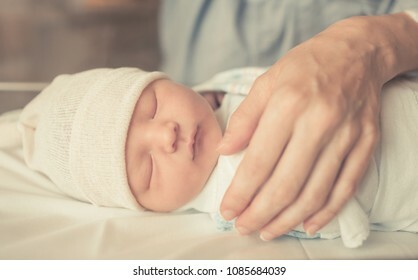 Birth and new life. 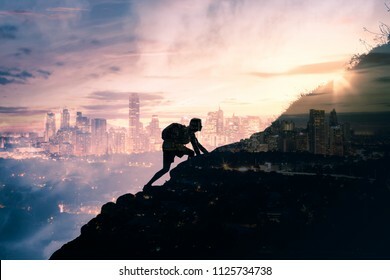 Man climbing up mountain against city background. Reach your life goals and conquer your fears concept. Double exposure. 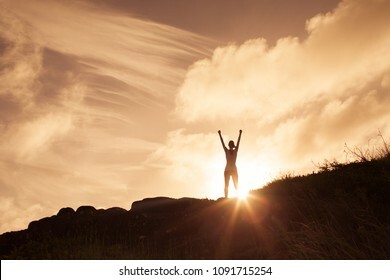 Young woman raising her arms up against the sunset feeling free. 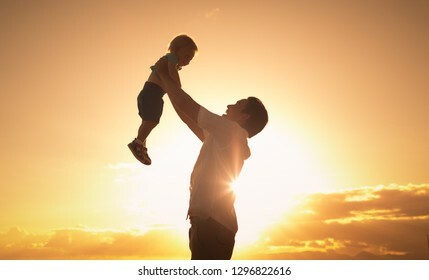 Happiness and joy concept. 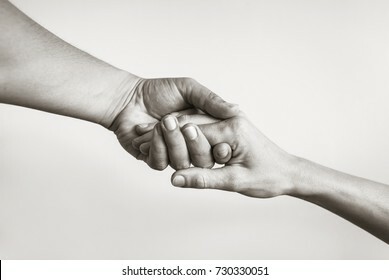 People reaching out for help. 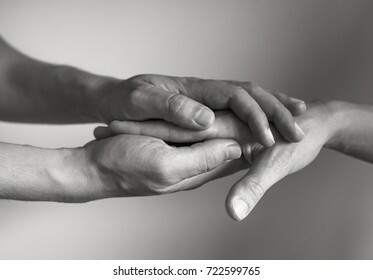 Lending a helping hand, and rehabilitation concept. 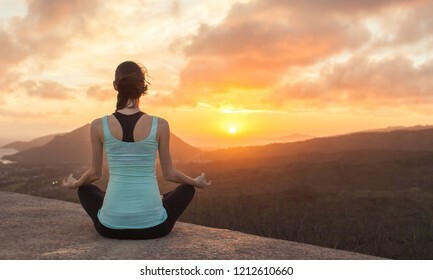 Young woman meditating from a mountain top facing beautiful sunset. Healthy mind and body. Lending a helping hand. Solidarity, compassion, and charity. Motherhood, and parenting. 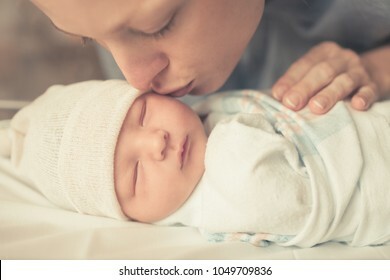 Mother kissing her sleeping baby boy on cheek. Life goals and having courage concept. 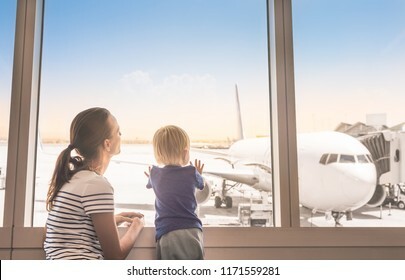 Mother and son at airport boarding terminal looking out window at airplane. 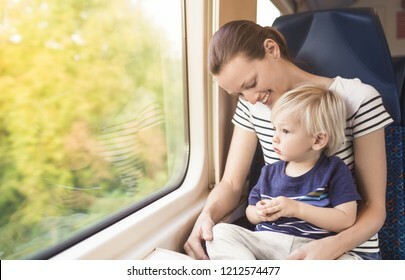 Family travel and adventure. 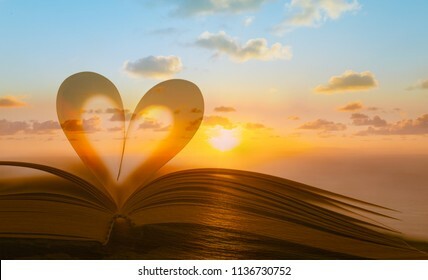 Heart shape from book against peaceful sunset. Reading, religion, love concept. Double exposure. 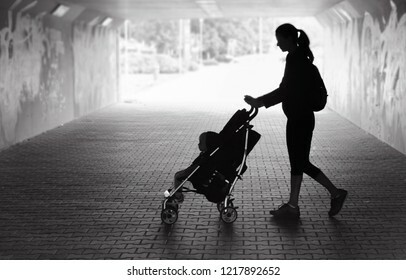 Single mother walking in city tunnel with baby in stroller. 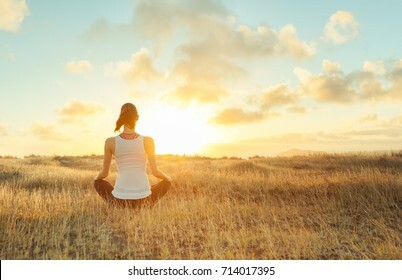 Woman meditating against a beautiful sunset. 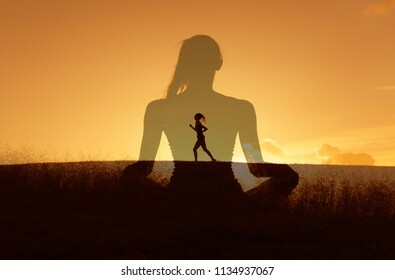 Mind body spirit. 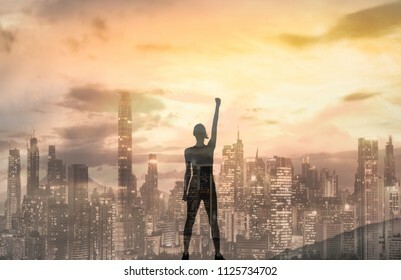 Woman, power, and victory concept. 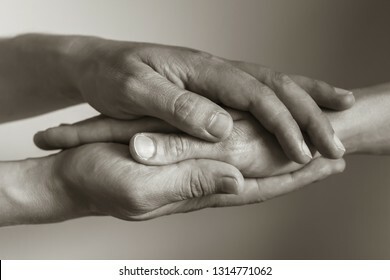 Couples hands coming together. 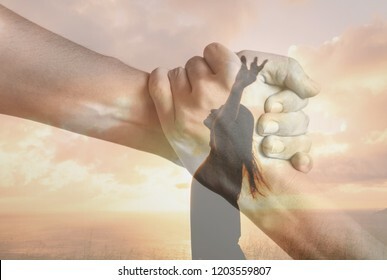 In Unity there is strength concept. Hand holding another hand. 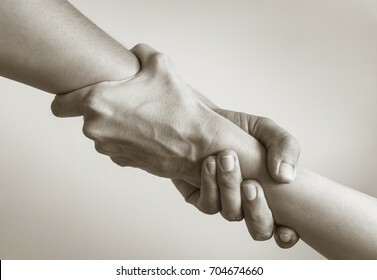 People helping and comforting each other concept. 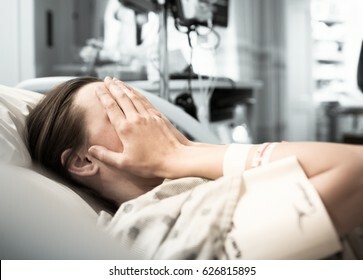 Mother checking on newborn baby boy sleeping in hospital crib. 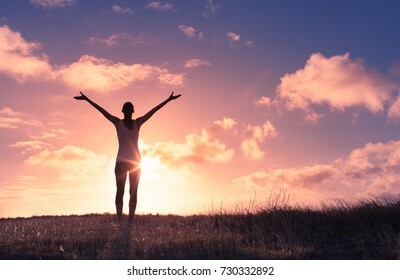 Young woman silhouette against sunset with arms up in sky feeling free and happy. Freedom, and joy concept. 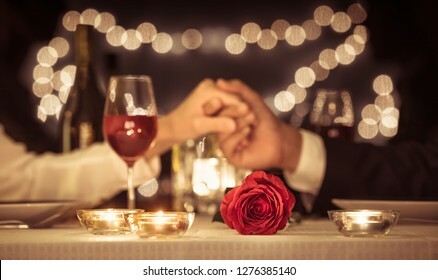 Man and woman enjoying a romantic candle light dinner together. 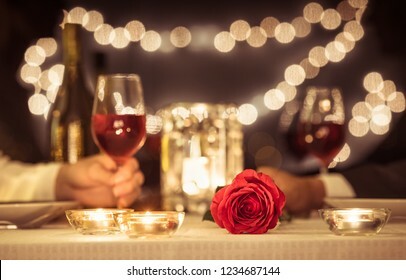 Romantic candle light dinner. 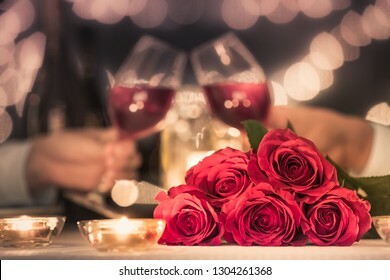 Couple enjoying wine at dinner table next to bouquet of red roses. 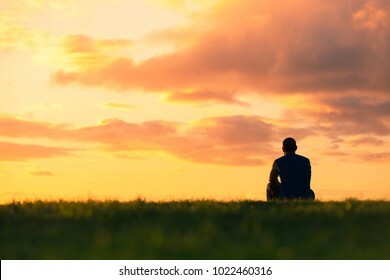 Man sitting watching sunset. Enjoying a peaceful moment, thinking, getting away from it all concept. 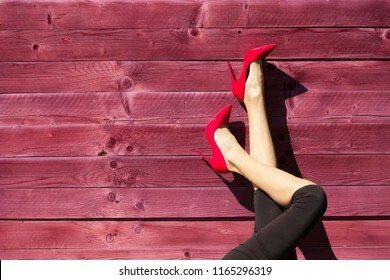 Closeup of woman's legs wearing red high heels. Cute sleepy baby. 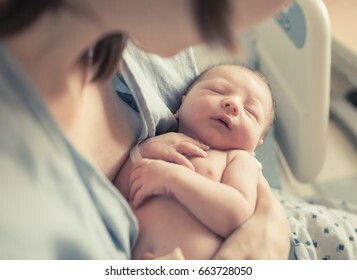 Mother holding her new born baby boy in her arms. Medicine, health care and people concept. 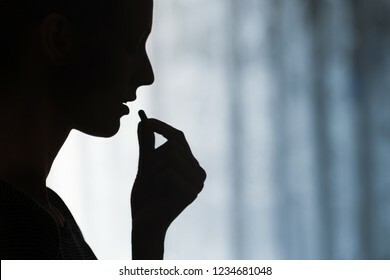 Close up of young woman taking pill. 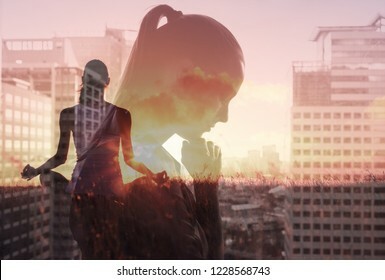 Female meditating on a rooftop at sunset. 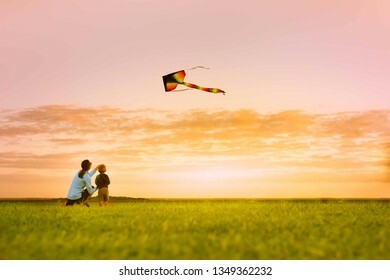 Mother and son having fun flying a kite at sunset. Young female drinking water on a hot summer day. 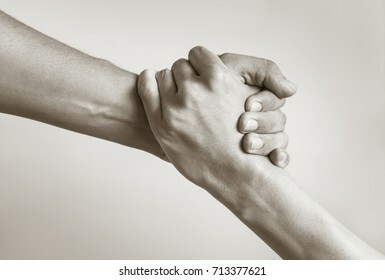 Hands coming together, helping hand. 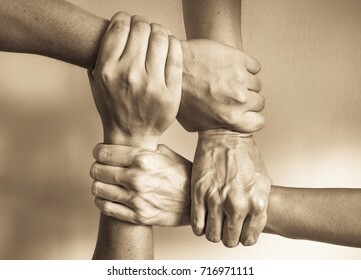 People working together, unity, agreement. 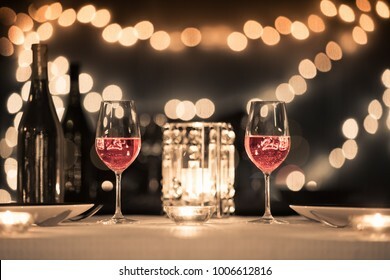 Romantic date night setting. 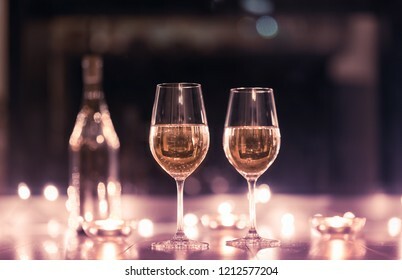 Pair of wine glasses surrounded by candle lights. 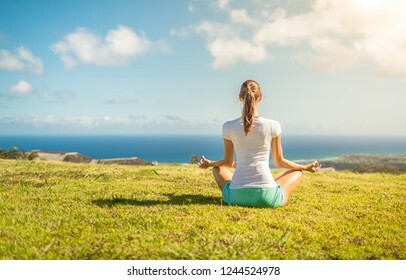 Female meditating in a grass field overlooking the ocean. 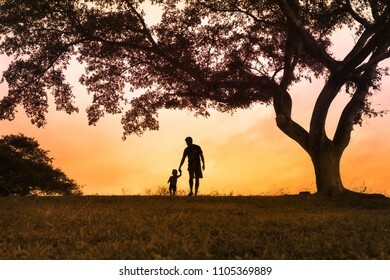 Silhouette of father and son holding hands walking in the park. 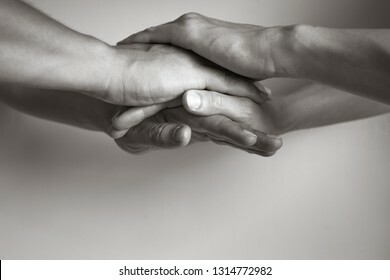 Hands united helping each other. 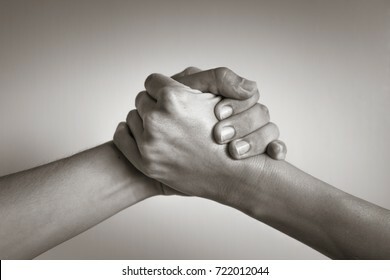 In unity there is strength concept. Winning, success , and life goals concept. 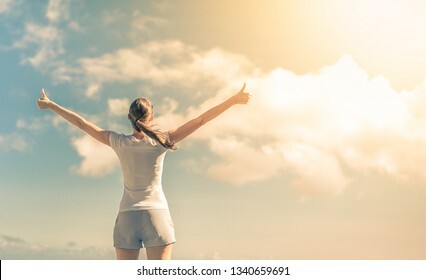 Young woman with arms in the air giving thumbs up. Praise and worship concept. 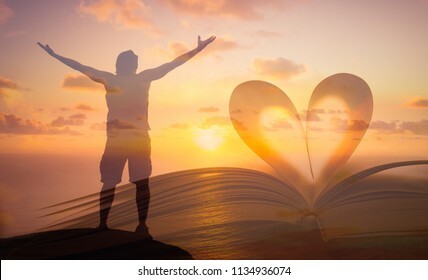 Heart shape page from book and man standing with arms in the air facing the sunset. 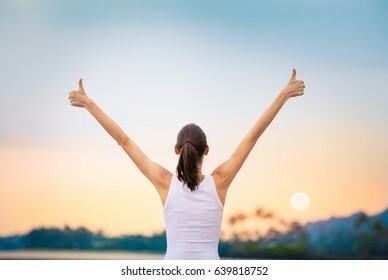 Happy young female with thumbs up. 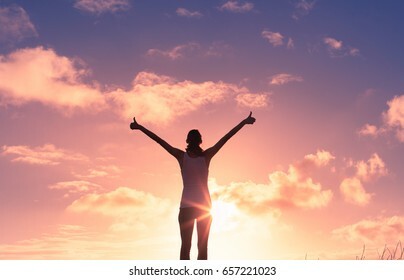 People positivity, feeling good concept. 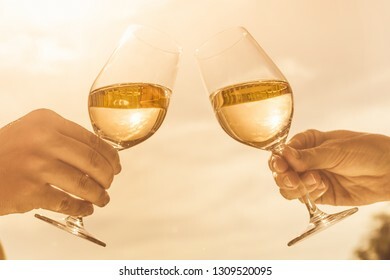 Couple celebrating with wine and a cheers at sunset. 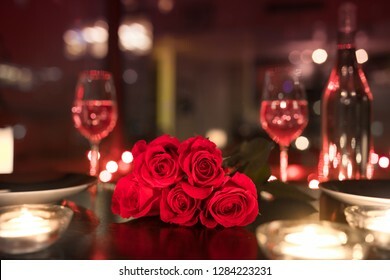 Red roses and candle lights in a romantic restaurant setting. 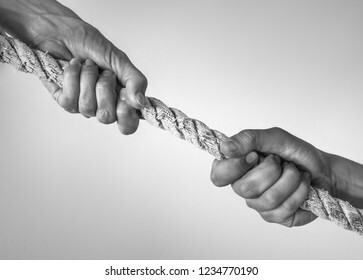 Hand holding tight onto rope. Hanging on, strength and determination, people in need of help concept. 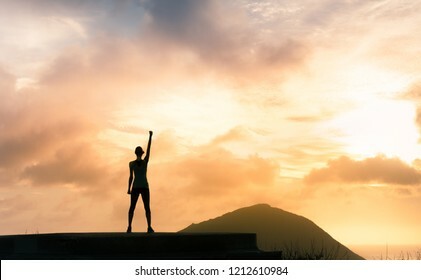 Woman with fist in the air standing high up on a mountain top. Feeling motivated. 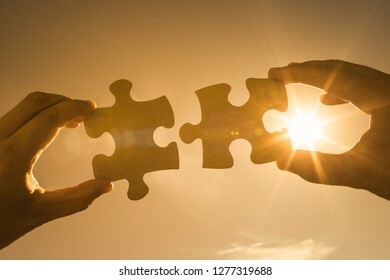 Two hands connecting puzzle pieces together. 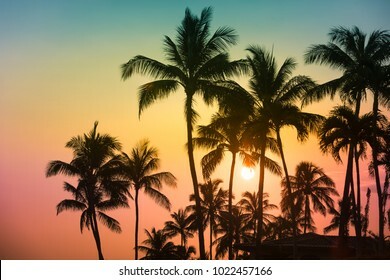 Beautiful tropical sunset against palm leaves background. 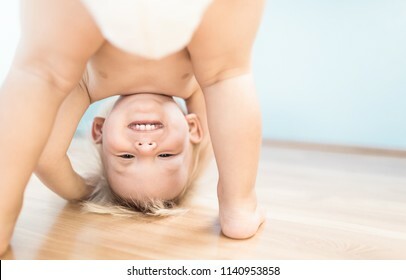 Cute portrait of happy little todler boy playing upside down. Staying hydrated and drinking water concept. 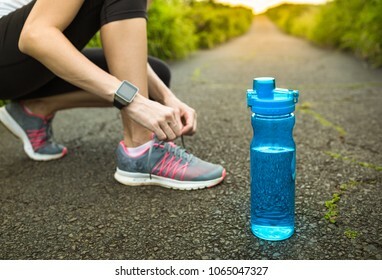 Woman getting ready for run with bottle of water next to her. 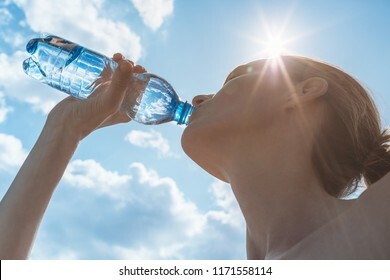 Focus on bottle of water. People, power, strength, and determination. 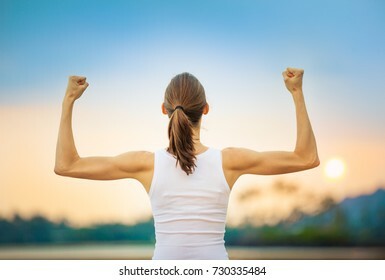 Strong woman flexing her muscles against sunset. 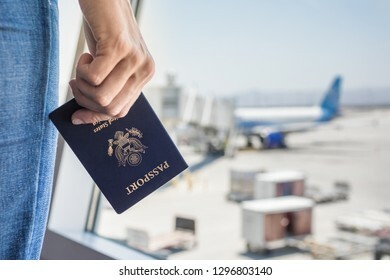 USA passport holder at airport. People traveling by air concept. 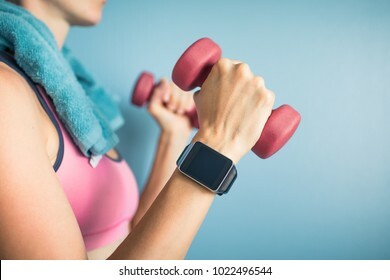 Smart watch, fitness, health, and exercise concept. 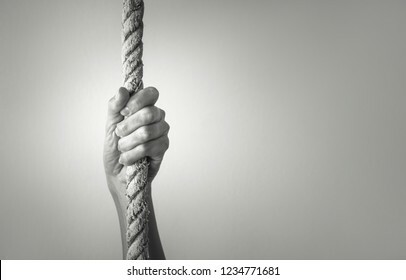 Two hands holding a climbing rope, strength and determination. Rescue, help, people friendship concepts. 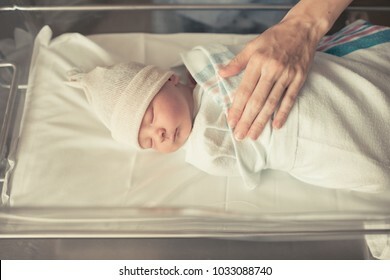 Nurse putting newborn baby boy to sleep wrapping him in blanket. 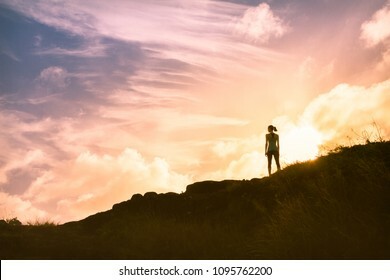 Thoughtful woman standing on mountain alone watching the beautiful sunset. People, adventure, active lifestyle concept. 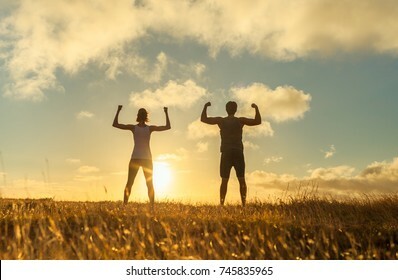 Strong confident man and woman flexing. 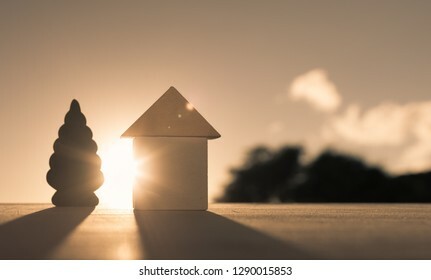 Closed up tiny model home with sunlight and sun flair. Buying a dream home concept. 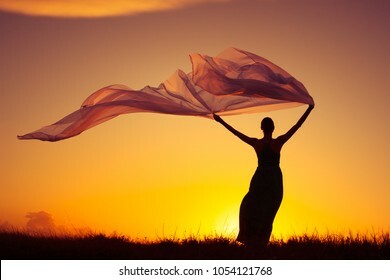 Woman outdoors in dress holding a long fabric blowing in the wind. Freedom and serenity concept. 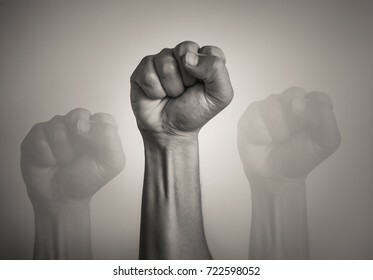 Man's fist in the air. Revolution, protest, people, power, worker strike, election movement. Fight for your right! 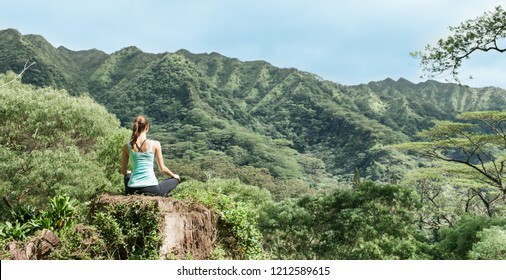 Young relaxed woman sitting in a beautiful mountain setting. People zen serenity in nature. 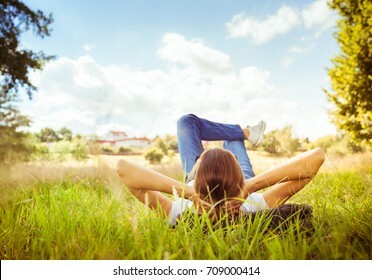 Young woman lying on grass looking up in the sky. People relaxing in outdoors. 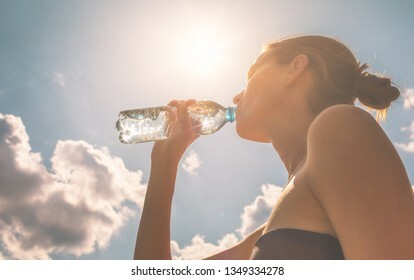 Female drinking bottle of water on a hot summer day. 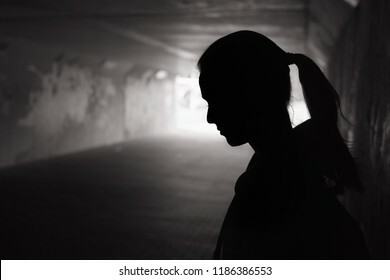 Young woman feeling sad in a dark setting. 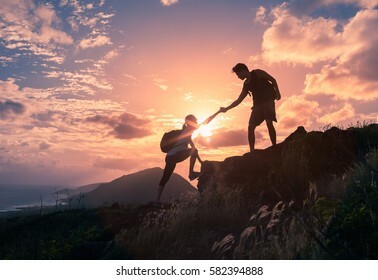 People helping each other hike up a mountain at sunrise. 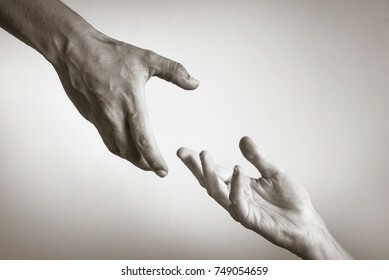 Giving a helping hand, and active fit lifestyle concept. 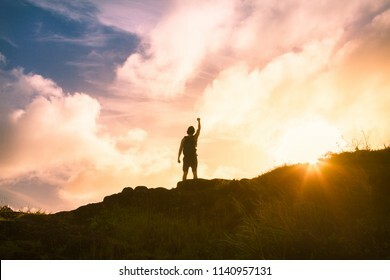 Woman standing on a mountain with fist in the air. 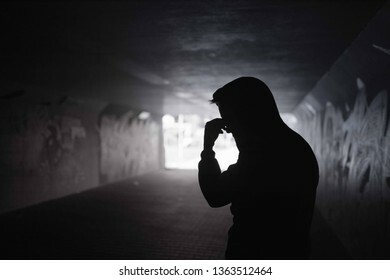 People courage and feeling confident. 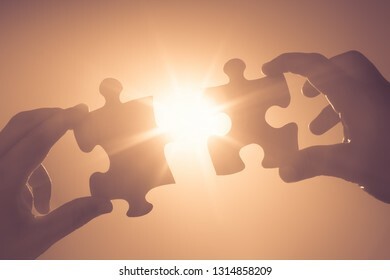 Hand putting puzzle pieces together. 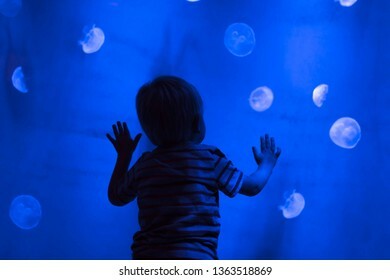 Little boy, child looking at jellyfish swim by at indoor aquarium. It's a beautiful life. 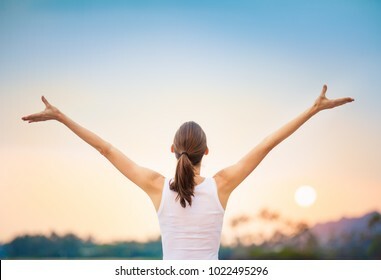 Happy woman with arms up in the sunset. 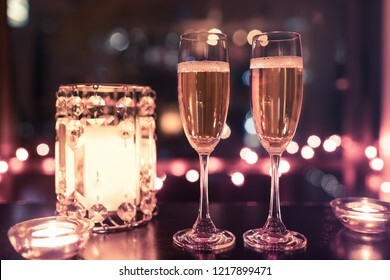 Champagne drinks in a romantic candle light setting. 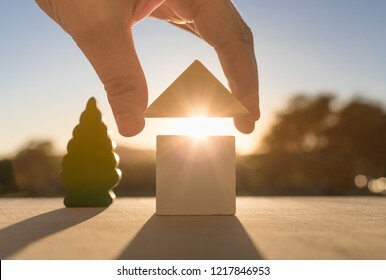 Building the perfect home-house concept. Mortgage, bank, financial services, investment concepts. 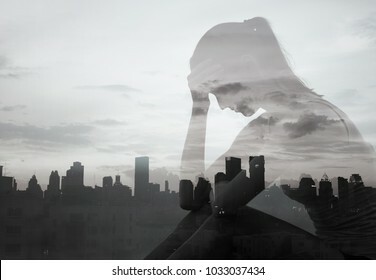 Sad lonely woman in the city. Double exposure. Woman standing on a mountain top with arms in the air celebrating. 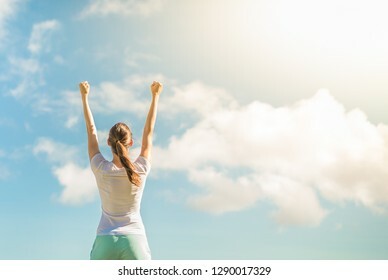 Victory and winning concept.